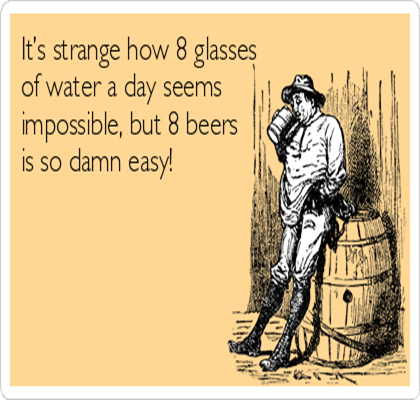 Funny Alcohol Quotes – Laugh out Loudly! Drinking alcohol can light up the atmosphere of a party or a celebration and revive the mood of guests. 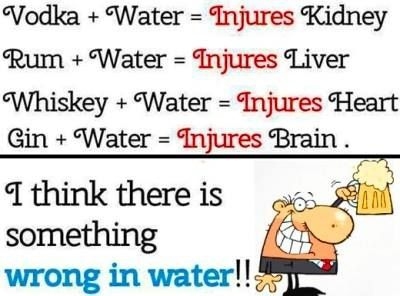 But too much drinking bring great harm to our health. 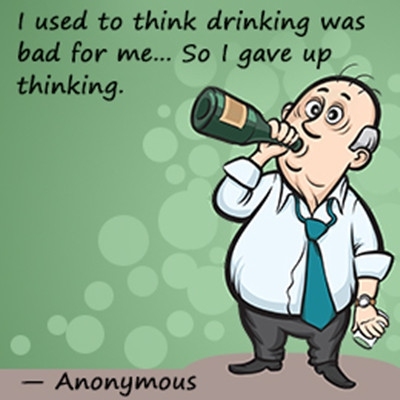 Many quotes and sayings have mentioned that harm of drinking too much alcohol. 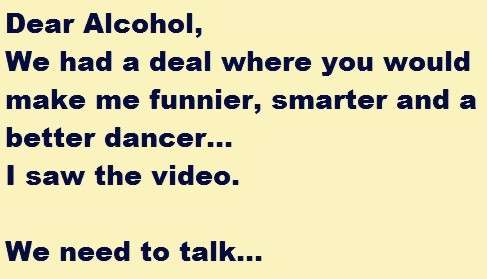 Today we are going to offer you some light-hearted and funny alcohol quotes to help you feel ease and relax. If you find them really funny, don't forget laugh loudly and share with others! The truth said by minions. Hahaha.... A nice family joke. Too much thinking is harmful. You are really "humorous", dude. Have a good talk with it. A good way to travel, right? A serious warning to you. The weather does not seem to be good. The greatest drinking buddies ever. This is a new party rock. A "good" choice for you. Just wait. 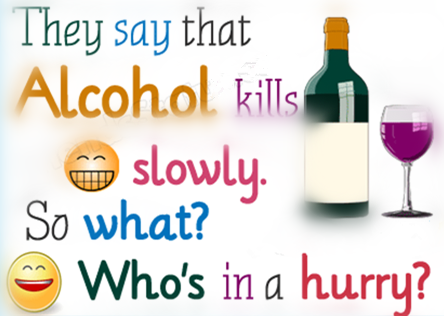 Are you grinning now after reading our list of funny alcohol quotes.